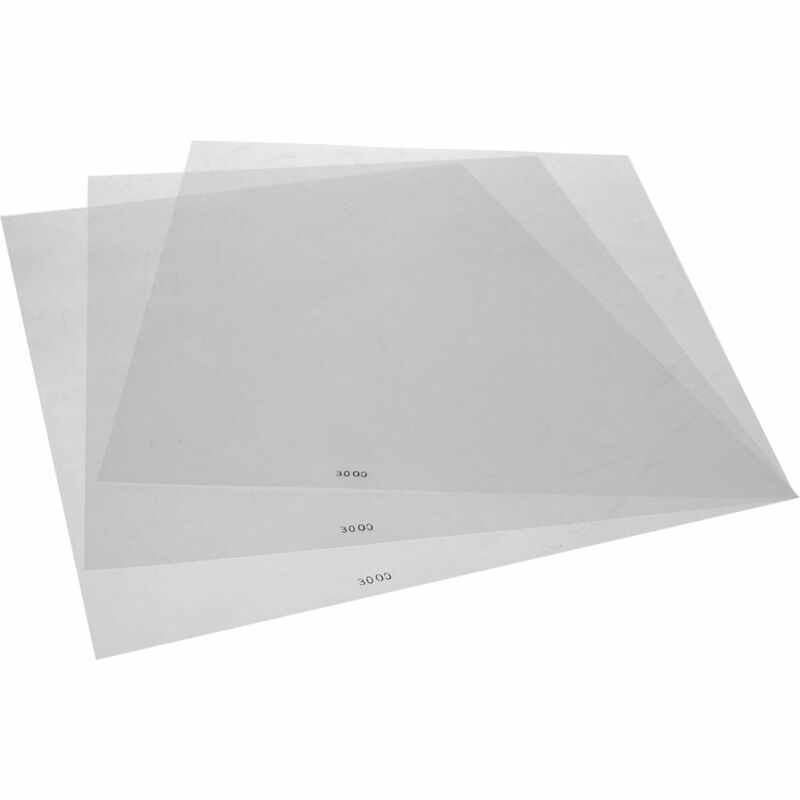 Made from a durable flame and moisture-proof polyester, the 20 x 24" Frost Gel Set of 3 contains three gels that diffuse the light while softening contrast. They can be used as is or cut to size to fit Tota, DP, Pro or i frames. Box Dimensions (LxWxH) 20.6 x 2.8 x 2.3"